Serenity is the place to go for the full spectrum of quality addiction treatment. Serenity at Summit is comprised of six locations spread across New Jersey, Pennsylvania, and Massachusetts. Because of its diversity and numerous facilities, it is able to effectively offer the full continuum of treatment to the northeastern United States. At our detox and residential location in Union, New Jersey, you can expect a dedicated and caring team of staff members from both medical and clinical backgrounds. By working with you and meeting you wherever you are along the recovery journey, the addiction professionals at Serenity can help you develop a robust treatment plan that is tailored to your specific needs and goals. We use clinically and medically-proven methods to help you not only recover from addiction physically but also to help you address the core causes of addiction in your life. 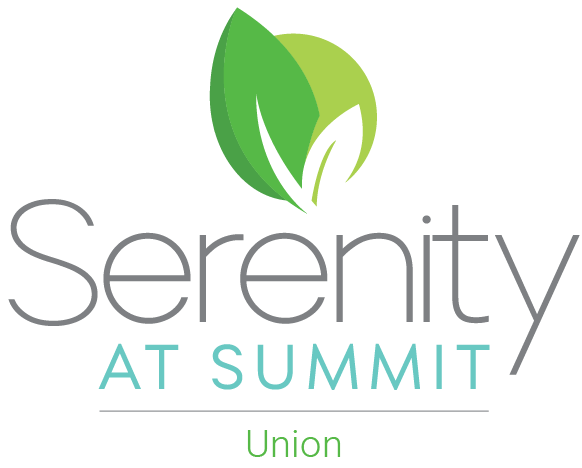 From medically-supervised detoxification services to the therapies offered through residential treatment, you can get started on a successful path to recovery today with Serenity at Summit.